The new Nintendo 3DS went on sale in Europe and the US recently, and now Nintendo is claiming that the first day sales of the 3DS are the highest of any Nintendo handheld system, although they haven’t as yet provided any actual sales figures. Nintendo have said that they will release actual sales figures of the 3DS on April the 14th, when the first week US sales figures will be released by NPD. 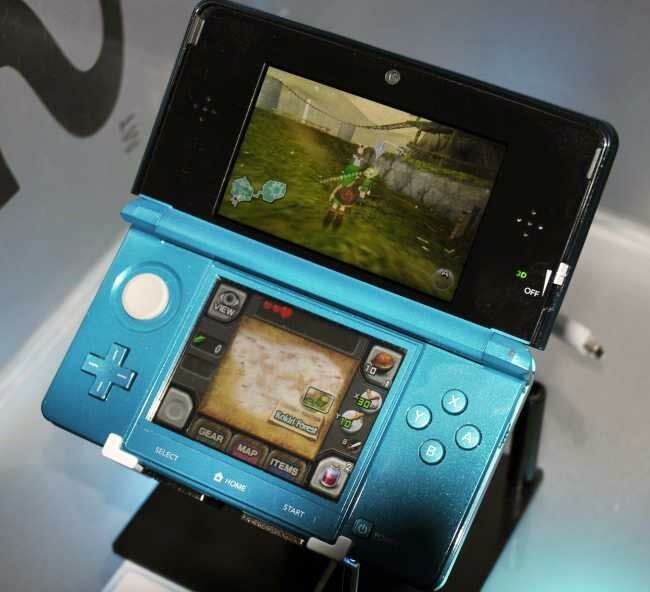 U.S. day-one sales numbers for Nintendo 3DS were the highest of any Nintendo hand-held system in our history. More details about U.S. sales numbers will be made public on April 14, when first-week U.S. sales figures will be tallied by the independent NPD Group. Nintendo worked hard to get as much product as possible to retailers on day one to meet demand, and we will continue with these efforts moving forward. It will be interesting to see what the actual sales figures are, and how much more popular the 3DS is than previous Nintendo handheld consoles.